I’m either about to find my tribe, or publicly admit that I’m one of the dorkiest horse people on the internet: does anyone else ever play the “If I had a Grand Prix dressage horse, I’d totally freestyle to ______” game? Seriously — turn up the radio on your drive to the barn and imagine what maneuvers you might be able to fit to the verse, the chorus or the bridge. 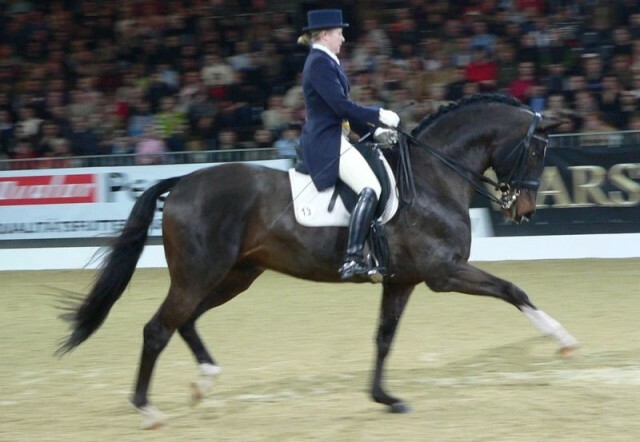 Since the vast majority of us reading will probably never acquire the Grand Prix dressage horse necessary to actually bring this dream to fruition, we’ll settle for thought experiments instead. Take this quiz to see what freestyle jam best matches you and your imaginary GP mount.